Steven (Chicagoland, United States) on 27 July 2010 in Plant & Nature and Portfolio. As promised, it's time to get back to my photos that were taken earlier this Spring. These were put on the "back burner" when I started my series with Washington, DC. Photo captured April 3, 2010. Lovely muted and warm tones. I love the way she's enlighted. wow.. do not see flowers on your page so often, but you know - you should do it more often . it is fantastic with gorgeous light and texture ! Very beautiful image with effective light! Time sure flies by when y'having so much fun, huh ?! 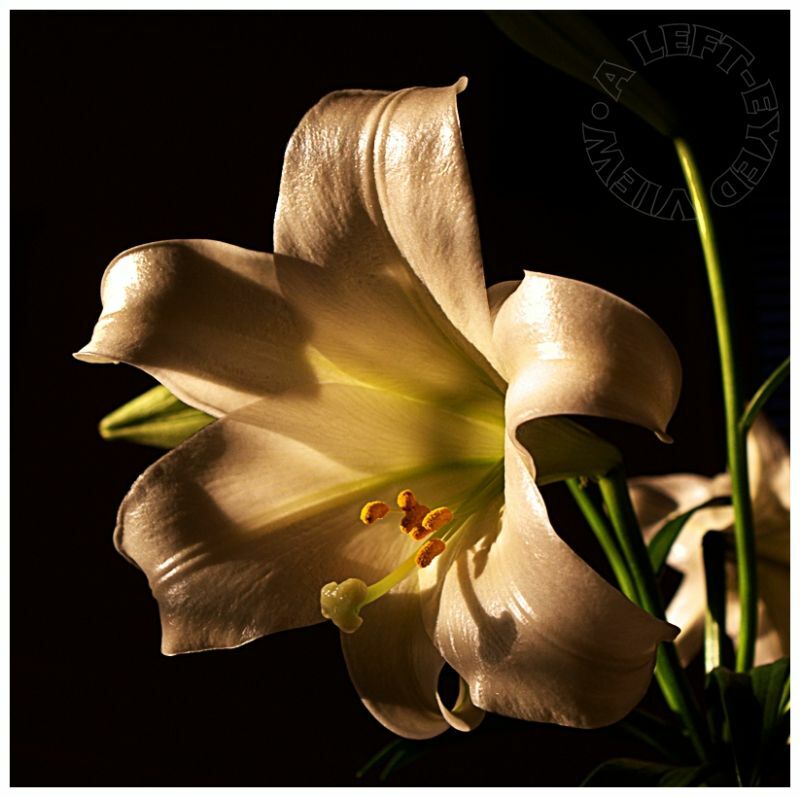 The harsh lighting here really brings out the power side of a lily . .
What a perfect image! Bravo! impecable macro, excelentes colores y luz muy buena! Perfect light, color and details! Stunning! 5*****!